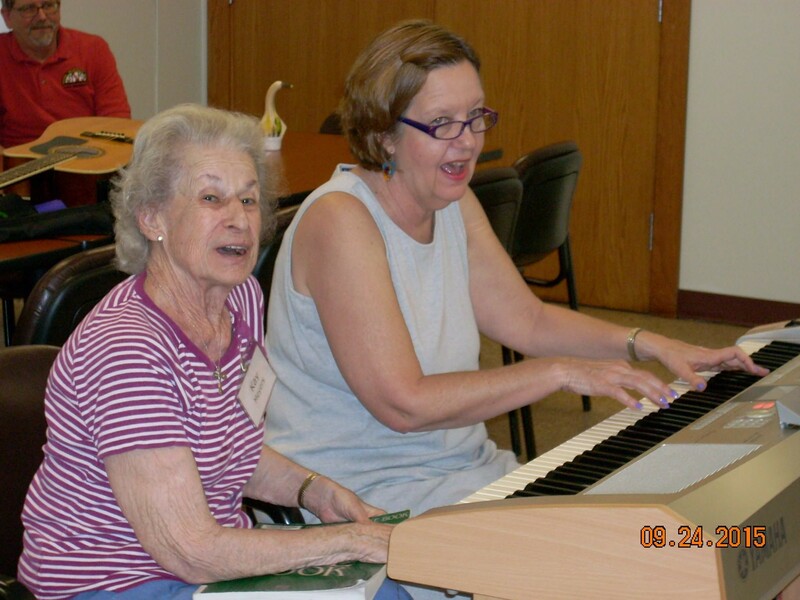 Adult Day Connection provides excellent care for up to 24 seniors and persons with disabilities each day. Meaningful activities and nursing services make ADC a place to belong and be included while families work or take the day off. ADC's care reduces caregiver stress and helps individuals stay in their home longer. Activities and nursing care help delay entry into long term care and allows individuals to stay in their home environment surrounded by loved ones. Over 2/3 of all participants need financial assistance to attend. Without this assistance most individuals won't receive all the care they need. Gifts pay for financial assistance and equipment the program would otherwise not be able to afford. MU Adult Day Connection, Adult Day Care Center shared a post.